McQuillan’s Boiler maintenance team of skilled engineers operate throughout the U.K carrying out Steam Boiler Preparations for statutory Annual Boiler Insurance inspections and NDT Testing. Our team of experienced Boiler engineers will spot any major problems before the arrival of the insurance inspector and look to repair it before the inspector arrives on site, this will save downtime and costly second visits of the Boiler inspector. Should your boiler need any additional work such as, chemical descaling, retubes or NDT repairs then our team of highly skilled engineers can assist you in this. 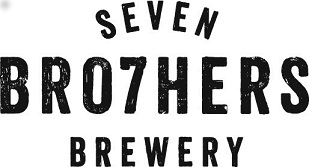 As part of a standard Boiler annual inspection our team of skilled Boiler engineers will bring all Boiler Valve’s back to our Valve maintenance Workshop. When the Valves reach our Workshop our Valve engineers will refurbish and certified the valves ready for our rebuild team to come back to site and re-build your boiler. 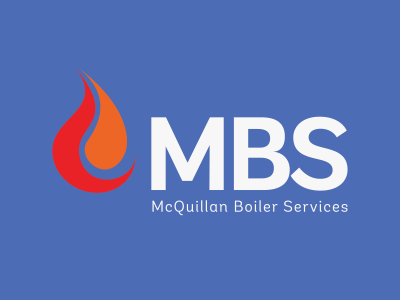 What is Included in a MBS Boiler Inspection? What is included in a MBS Boiler NDT Inspection? What goes on inside our Valve Maintenance workshop? The valve is back at our workshop and is ready to be stripped. Gaskets are taken off and all valve details are recorded and logged. Next the valve is stripped and all old packing is removed. The components are placed in a box and sent of for sand blasting and polishing. Now the valve has returned from cleaning it can be checked for any pitting in the valve and the spindles are replaced if required. Now the valve is ready to be re-packed and assembled. The valve is now re-built and can be tested using nitrogen. Once it has passed a test, a certificate can be made out, the valve is now ready to be fitted to the boiler.